Rafael Benitez is hoping for good news in the transfer window after Newcastle stunned Manchester City on Tuesday. Salomon Rondon and Matt Ritchie scored as Newcastle came from behind to beat the Premier League champions 2-1 at St James' Park. 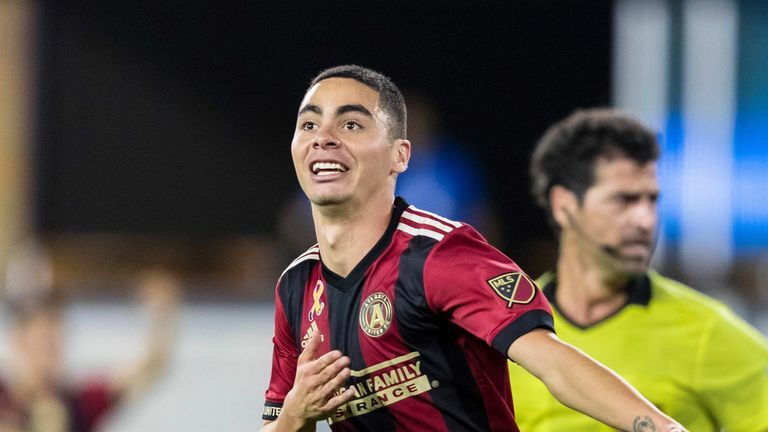 Victory came shortly after it was revealed Newcastle had agreed terms for a club-record deal to sign Miguel Almiron from Atlanta United. Benitez, who suggested before the match he might quit due to transfer frustrations, said: "Yesterday I didn't know where we were. Today before the game they told me we are progressing with some names. "Now we have to see if we finalise everything and it's right. I think they would be good deals for us. "I knew before the game that we were closer so hopefully we have some good news tomorrow and that means we can have more competition in the squad and it will be positive for the rest of the season." 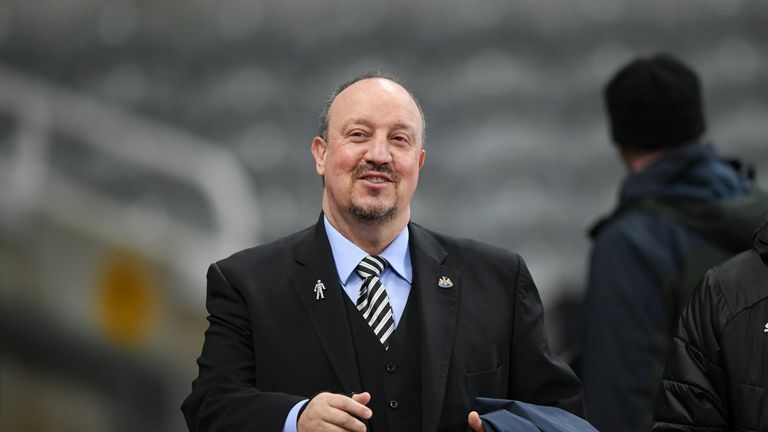 The win moves Newcastle five points clear of the relegation zone while City could be seven points behind leaders Liverpool if they beat Leicester on Wednesday. City scored after just 24 seconds through Sergio Aguero, but Benitez said: "They were surprised that they scored so early and maybe had more confidence they could win, but I said before the game they could feel pressure and I think that was another factor - they had to win, even a draw is not enough. "We had a gameplan, which obviously didn't include conceding in the first minute, but the reaction of the players was really good. "We said at half-time we have to stay in the game, kick on, we will have our chances, so keep working hard. We did and the fans appreciated that in the end. We worked so hard, fighting so hard for each other until the last minute."